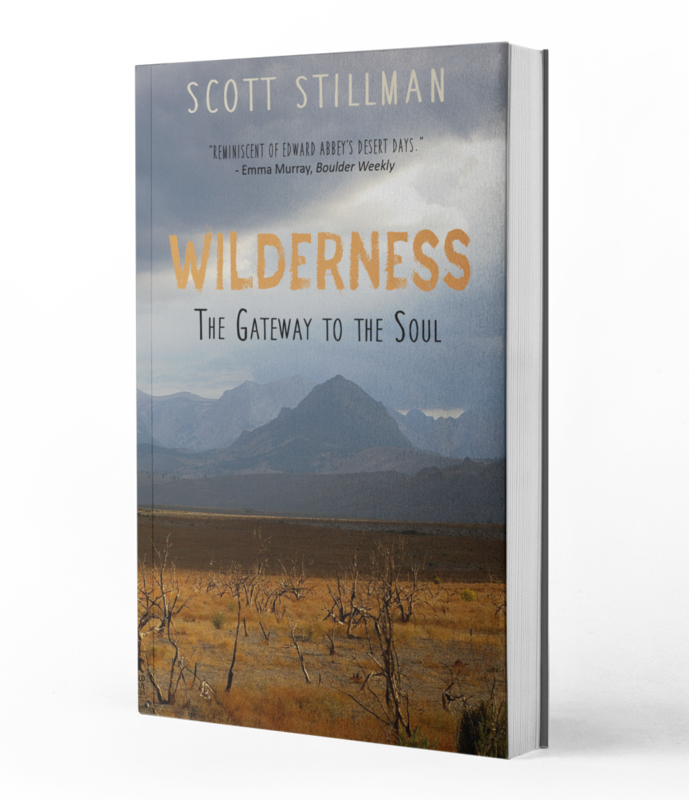 Through his deeply poetic and wildly provocative tale of personal transformation, Scott Stillman takes us on a spiritual journey, away from a chaotic world of details, obligations, smartphones and noisy machines, to a place that is unspoiled, untamed, free. Mostly solo, he guides us deeply into American Wilderness. There is heart-wrenching beauty. Undeniable presence. In the cracks and fissures of the Earth we uncover timeless wisdom, ancient magic, and a Gateway to the Soul. Here we learn who we truly are. Beneath all the layers, the labels, the stories, the myths. Come on in. The door is wide open. To all who wish to wander.